Andrey Dashin is the majority shareholder of Alpari UK and the founder of ForexTime. 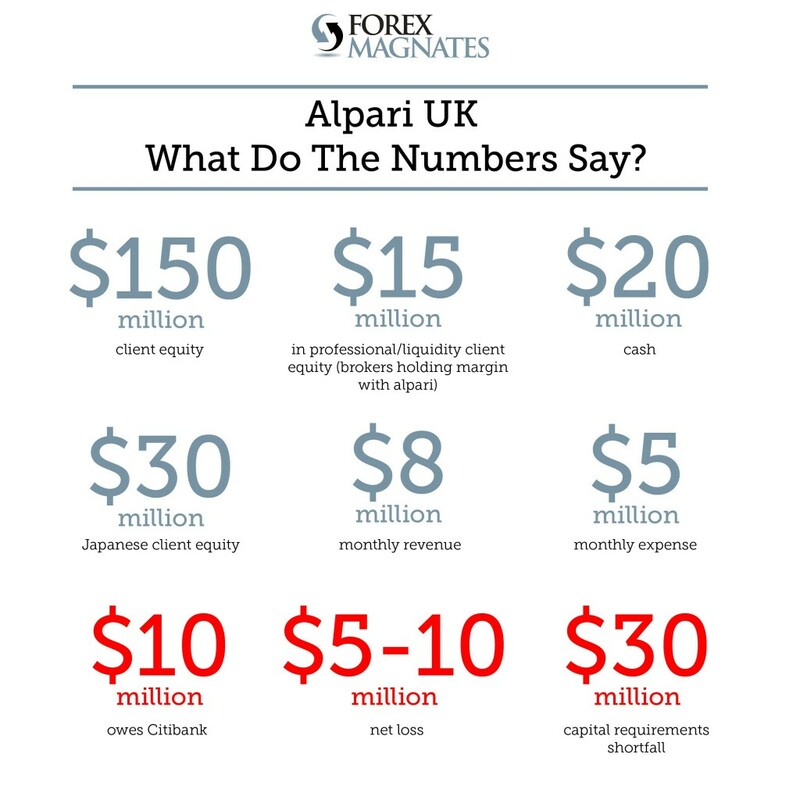 He has agreed to talk with Forex Magnates exclusively to comment on the news that Alpari UK has been placed in special administration following the Swiss National Bank decision that sent the broker into deep losses. 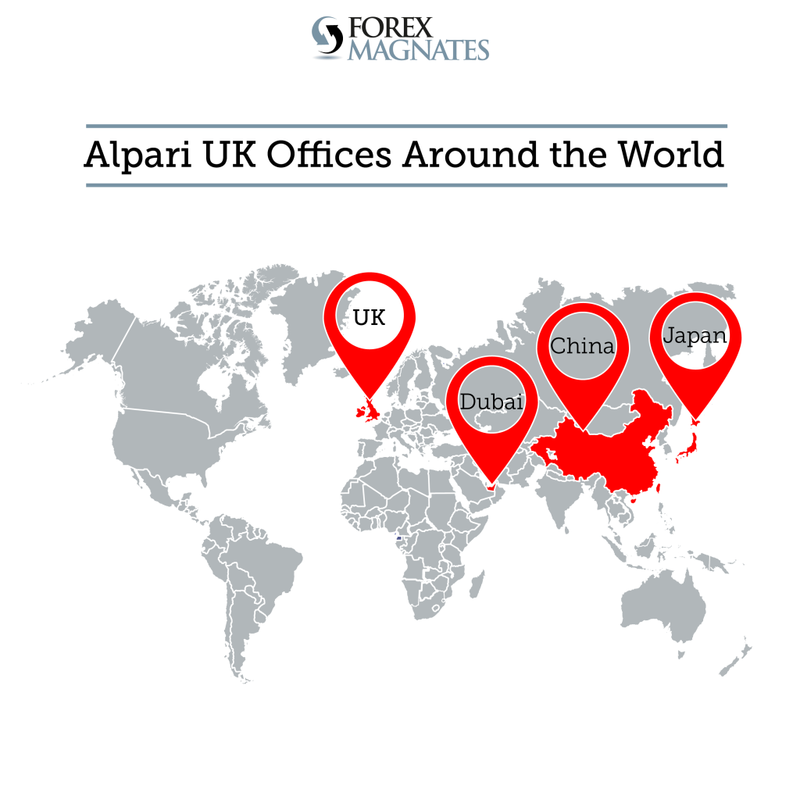 “The current situation in Alpari UK is a natural consequence of its lack of financing. Unlike the other companies operating under Alpari brand in Russia and elsewhere, which have at all times enjoyed and continue to enjoy financial stability, sufficient liquidity and capital, the financial position of Alpari UK has been very different. Over the last few years it has become increasingly obvious that my partners are either incapable or unwilling to invest their money into the company’s capital. At one point I realized that unless Alpari UK obtains a reliable source of funding, it is doomed. Since my partners did not share my vision on how the company should be funded – and I have always insisted that we as the ultimate owners should be ready to provide this funding from our own pockets – I had taken a decision to apply for winding up of Alpari Group Limited, a parent of Alpari UK. The winding up petition was filed in Cyprus court on 28 January 2014 and is still pending. In my view, the orderly winding up was better than a financial meltdown with unpredictable consequences. Unfortunately, it now transpires that I should have filed for winding up earlier: probably in that case that process would have been completed before the “black Thursday” of 15 January 2015, when the unpreparedness of Alpari UK and its lack of any financial buffer caused its collapse and insolvency. In these circumstances, I would like to also say a few words about Alpari Russia. We all know that the Alpari brand has its roots in Russia and it is in that country where the most experienced managers and employees of Alpari work. I believe that now is the perfect opportunity for Alpari Russia to expand into the other jurisdictions. Secondly, I think it is very important that the regulatory framework for FX business, the new legislation, will come into effect hopefully in the nearest future. Alpari Russia was arguably one of the main driving forces behind this legislation and worked closely with the Russian regulators to ensure that the country has truly modern and flexible regulatory mechanisms for forex. Posted on January 20, 2015 by Avi Mizrahi in Breaking News,Brokers.